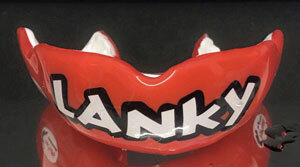 The SPARTAN GUARD is a toughened mouth guard for the serious warrior. 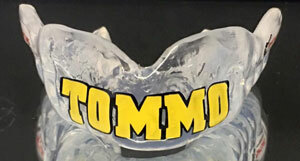 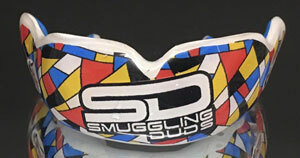 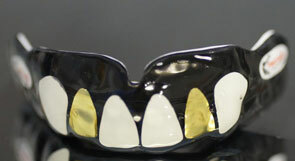 This mouth guards impact absorption at 500 newtons is over 60%, while a standard boil and bite mouth guard offers just 5% absorption under the same test. 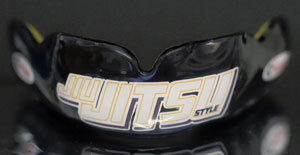 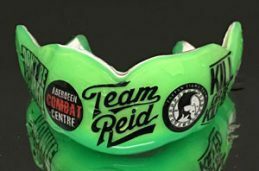 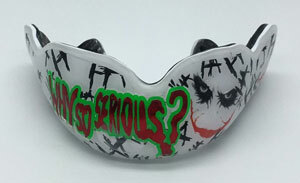 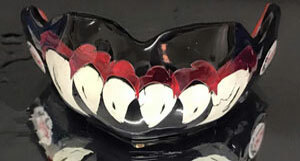 It is a 4 layer laminated mouth guard with 1 mm hard insert covering the entire upper arch, approximately 4mm thick. 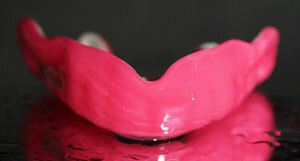 Please be aware: If you wear braces, our impression kit may not be suitable for you. 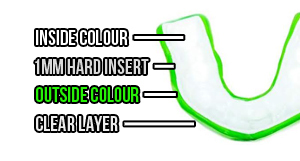 Please contact us to discuss any queries and your requirements.